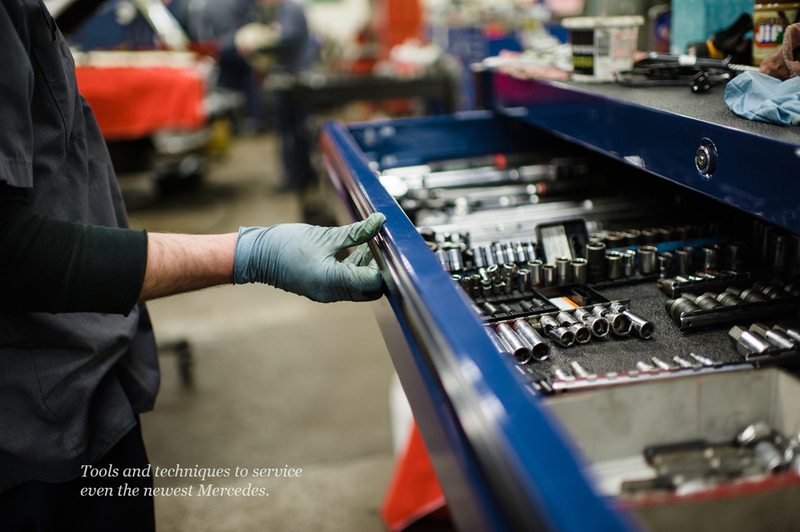 From oil changes to transmission work, we're prepared to service your Mercedes-Benz vehicle. And, because we're committed to good corporate ethics and serving your needs, we'll tell you when a particular repair is urgent or if you might as well wait. 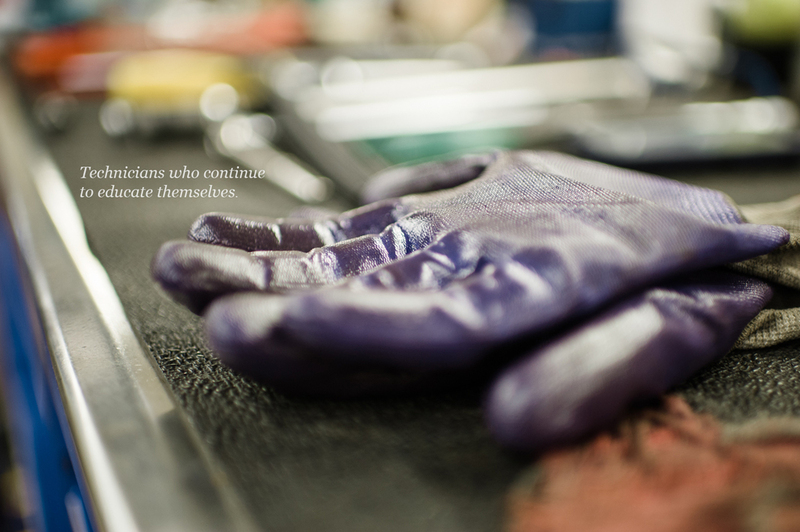 We pride ourselves on staying up-to-date with servicing and repair the newest Mercedes vehicles, and we continue to educate ourselves in that respect. 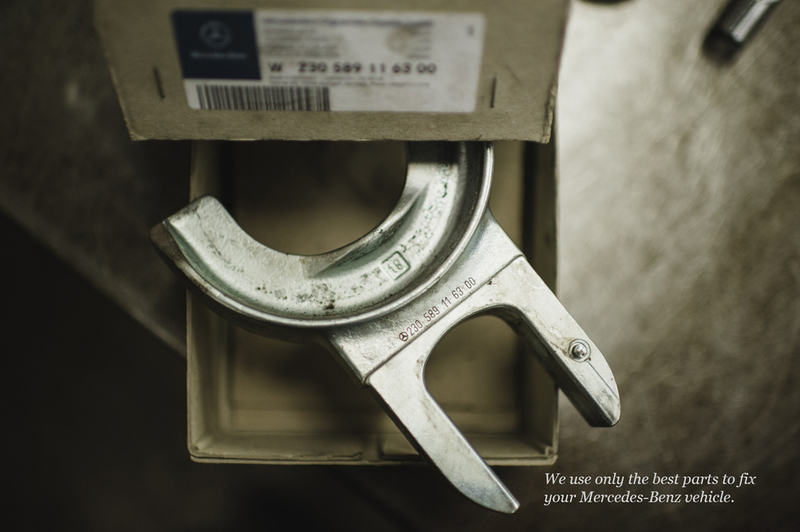 If you have a vintage Mercedes, though, look no further: our experience and knowledge means we're well-equipped to take care of your vehicle. We do accept drop-offs, but, just to be sure, we suggest you call to make an appointment at 513-271-5565.